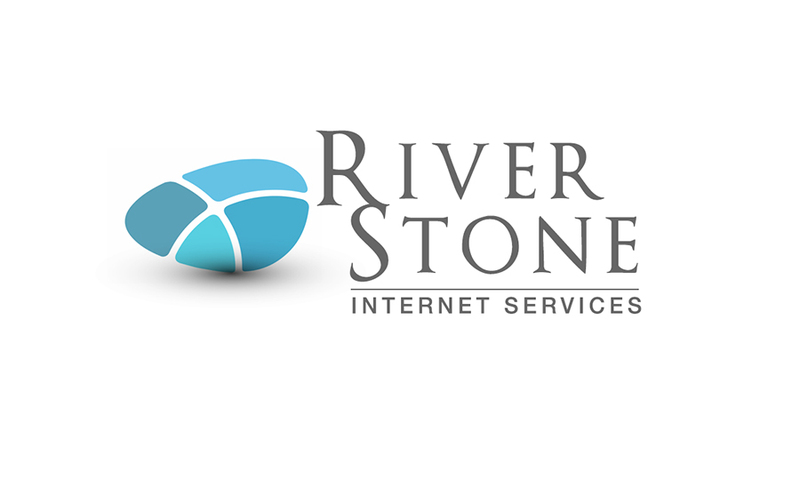 The team at RiverStone Internet Services is a rare breed: we are passionate technology lovers fluent in design, marketing, and communications. We speak your language so you don’t have to speak geek. 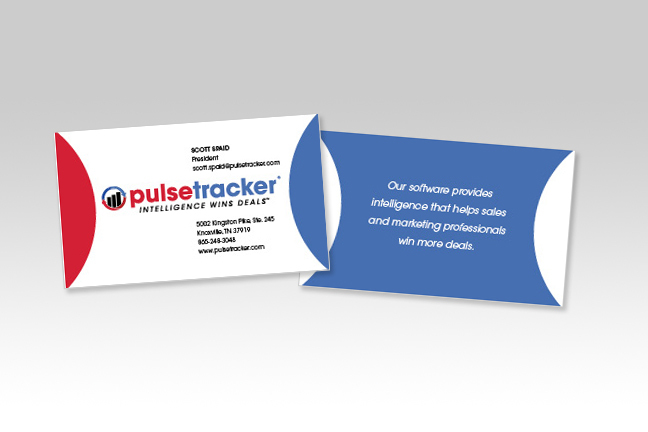 RiverStone offers one of the most advanced online client areas in the industry. Easily place support tickets, review and pay invoices, renew domains, and more.